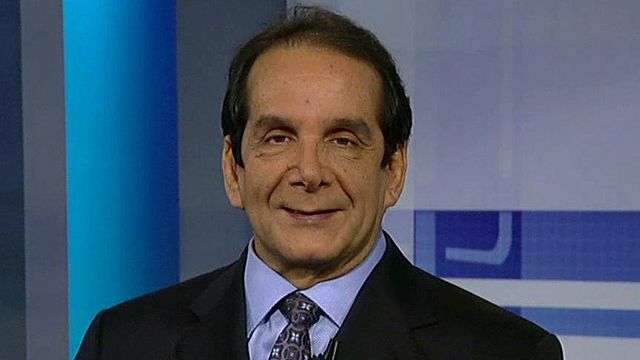 With the recent sad passing of the brilliant and good man, Charles Krauthammer, I found this great quip by the great CK from 2012 that I wanted to share. This was about the Republican nominating process in which Mitt Romney prevailed as the GOP nominee. Dr. Krauthammer's serious look suddenly gave way into a sly smile [when you know you are about to hear one of his brilliant quips] and he said: "I would say that would be Octavius and Marc Anthony. There you lose and die. Here you lose and go to K-street and become a lobbyist." Why do I think in 2020 [either in the nominating battle or in the presidential campaign] we will be asking this same question, "Is this the nastiest campaign ever?"